It’s that time again! 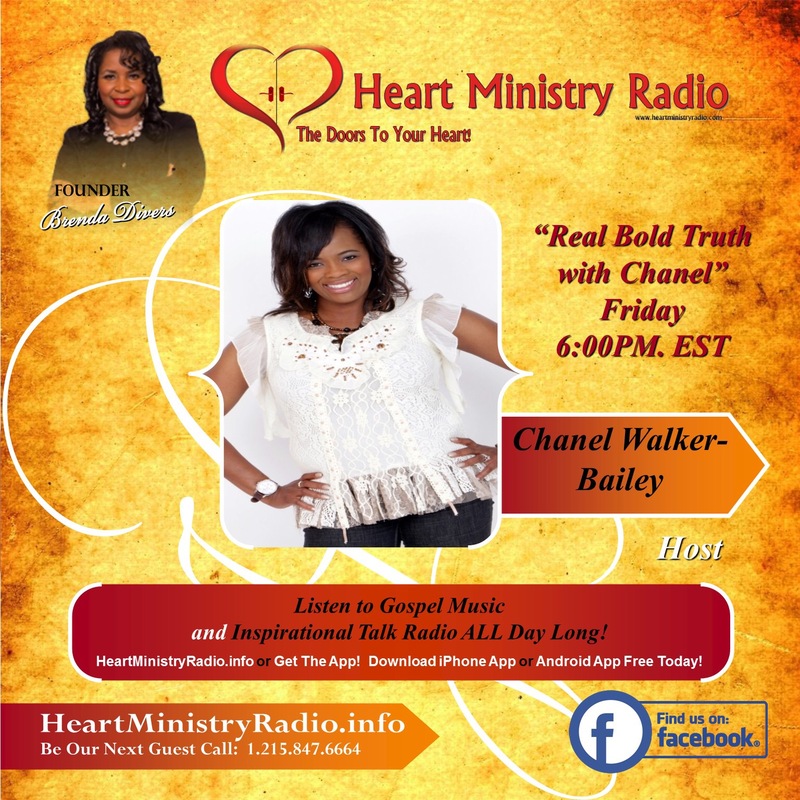 RealBoldTruth the talk show on Heart Ministry Radio airs tonight at 6 p.m. EST! 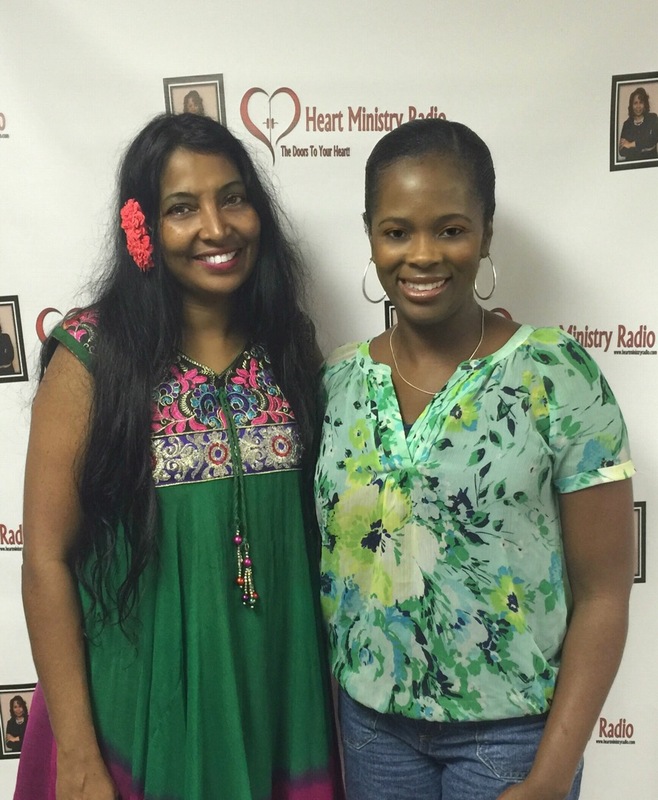 I’m really excited about this one for I am interviewing my very first guest! Her name is Suchi Murden. She is a powerful BOLD, spirit led, on fire for Jesus believer with an incredible testimony!! Born in India and converted from the Hindu faith, she accepted Christ as her Lord and savior and developed the gift of prophecy. We met nearly 4 years ago while I was shopping in Walmart. I was extremely downcast in spirit and suffering from a great deal of depression and anger at the time when God sent Suchi my way. She stopped me and asked if she could pray for me and boy did she ever!!!! 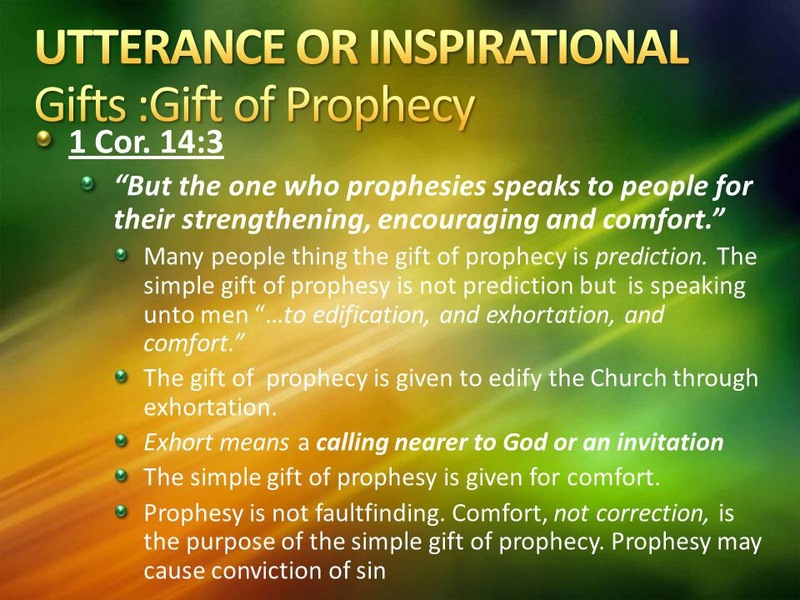 She then spoke some very specific words over my life and although I have had great reservations with this spiritual gift, I received every word! Suchi and I remained connected after that day via social media but this interview is the first time we have sat down to talk since we met!! Her words given by God are manifesting and are absolutely heaven sent! 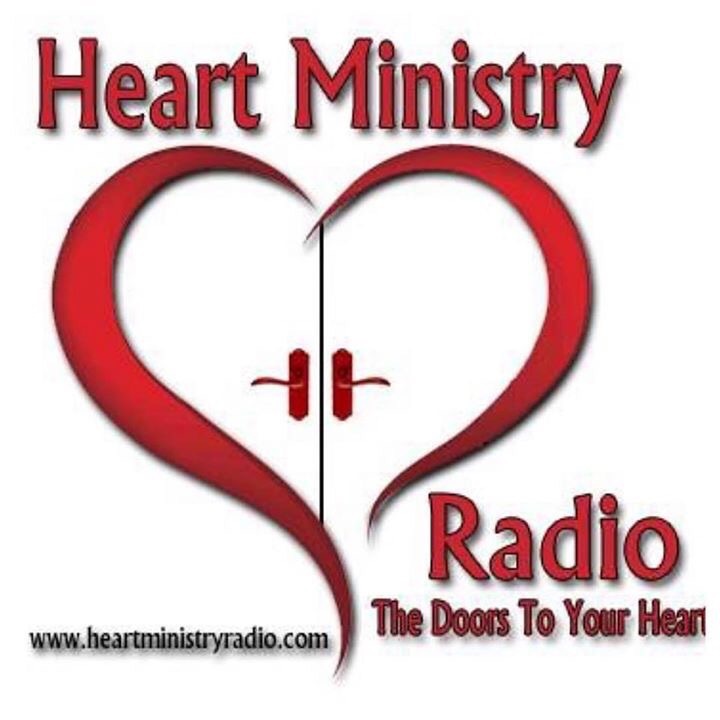 Can’t give it all away so tune in at http://www.heartministryradio.com! Don’t miss this!